The Long Island Press brought home 23 honors at the New York Press Association’s 2012 Better Newspaper Contest April 5th and 6th in Saratoga Springs, including its top prize, the Stuart C. Dorman Award for Editorial Excellence. The Long Island Press dominated the New York Press Association (NYPA)’s 2012 Better Newspaper Contest at the group’s annual Spring Convention April 5 and April 6 in upstate Saratoga Springs, winning a total of 23 awards spanning more than a dozen categories and clinching the competition’s top prize, the Stuart C. Dorman Award for Editorial Excellence. The contest included more than 2,350 entries from 150 newspapers throughout New York State and was judged by members of the North Carolina Press Association. 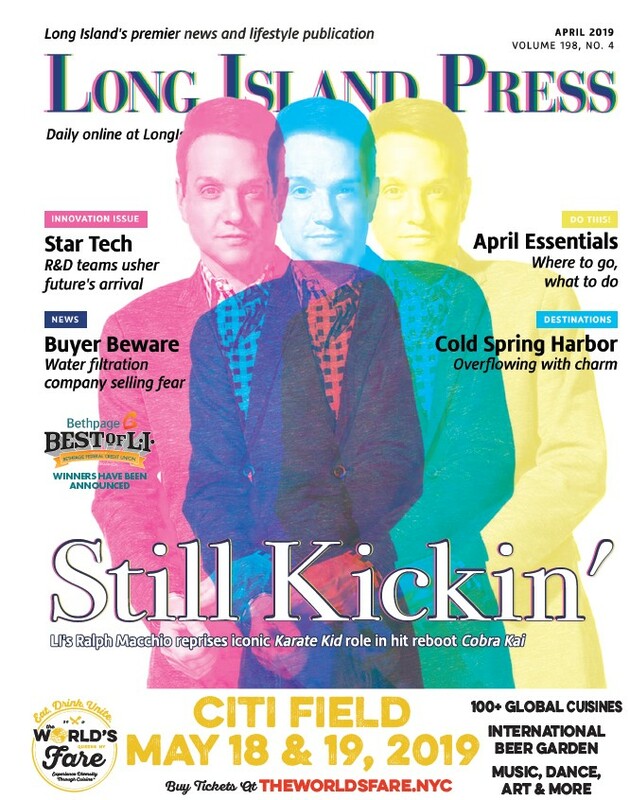 It was the second time in three years the Long Island Press brought home the competition’s top honors of Newspaper of the Year, the first being in 2010. “The Press has a posse of great writers/reporters,” wrote NYPA board members regarding the Press’ Stuart C. Dorman Award for Editorial Excellence win. “The writing in this newspaper ranges from excellent to vivid description. The stories are well-researched and thorough. The newspaper demonstrates clarity and understanding of local issues. 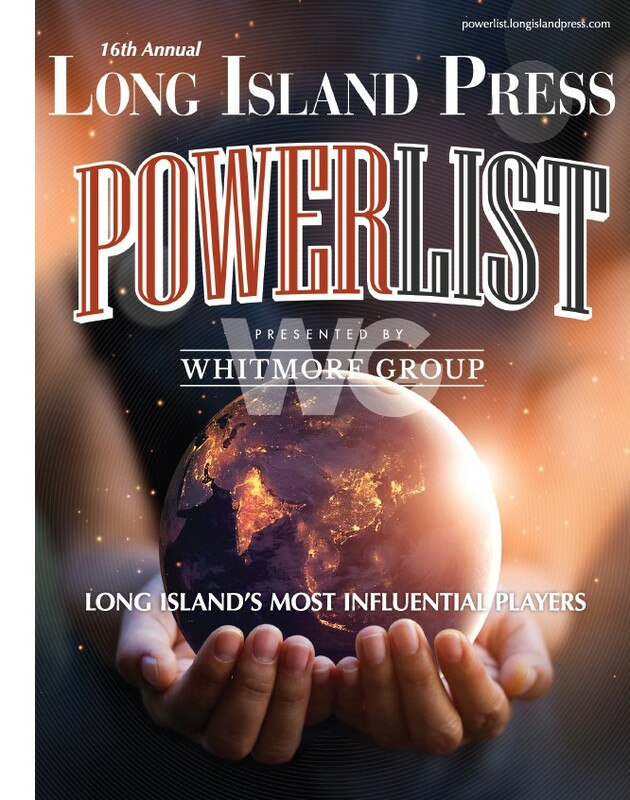 In addition to the top prize, the Long Island Press earned First Place honors in 11 categories including editorial, design and advertising. Among those were top honors for Best News Story, Best Spot News Coverage, Best Feature Photo, Best Sports Coverage, Best Sports Feature, Coverage of the Environment, and First- and Second-Place nods for Coverage of Local Government, and Coverage of Education. The Press also won First- and Second-Place awards for Best Use of Video. The entire staff of the Long Island Press were recognized with the First Place award in the Spot News Coverage category for their “well-reported stories and complete photo package” and “the excellent presentation of all the content and the numerous add-ons with numbers and other pertinent information in easy-to-follow organization” during and after Hurricane Sandy, wrote the judges. Twarowski took home Best News Story for his expose “Ripple Effect” on the ever-creeping toxic plume of chemicals emanating from the former Grumman Aerospace Corp. and U.S. Naval Weapons site in Bethpage, which has been contaminating drinking water supplies throughout Nassau County and now threatens that of the Massapequa Water District. His articles about the ongoing battle raging between the North Oyster Bay Baymen’s Association and commercial shellfishing company Frank M. Flower & Sons and the Town of Oyster Bay (“Clam Wars”) and Nassau County Executive Ed Mangano’s plan to privatize the county’s sewer system (“Hell or High Water”) earned First Place for Coverage of Local Government. Twarowski, News/Web Editor Timothy Bolger and Senior Editor Spencer Rumsey clinched First Place in the Coverage of the Environment category for their stories documenting the ongoing contamination of Suffolk County’s underground aquifers and drinking water supply by antiquated cesspool systems (“Septic County”) and the pollution of the Carmens River not just from contaminants, but also dirty politics (“River Keepers”). Bolger and Rumsey also won Second Place in the Coverage of Local Government category for their articles about political, economic and environmental issues facing Long Island’s bay constables (“Baywatch”) and the budgetary woes crippling the City of Long Beach (“Sinking City”). Managing Editor Jaclyn Gallucci, Bolger and contributing writer Lea Weatherby brought home First Place for Coverage of Health, Health Care & Science for their stories of sleep deprivation among students (“Up All Night”) and the controversy regarding junk food vending machines in schools (“Snackdown”). Multimedia Reporter Rashed Mian and Twarowski brought home First Place in the Best Use Of Video category for their documentation of communities devastated by Hurricane Sandy and the daily struggles of their residents (“Long Island Endures”), and along with Senior Graphic Designer Scott Kearney and Multimedia Designer Sal Calvi, Second Place for their video exposing the subterranean toxic plume from the former Grumman Aerospace Corp. and U.S. Naval Weapons site in Bethpage that’s contaminating drinking water supplies and threatening several more (“Ripple Effect”). Press contributing photographer Matthew Clark won First Place Feature Photo. Art Director Jon Sasala earned Third Place and Honorable Mention in the Graphic Illustration category. Kearney earned accolades for Best Advertising Campaign—Large Space and Best Color Ad Created by the Newspaper. Bolger, Staff Writer Lindsay Christ and contributing writer Kevin Ryan won First Place in the Coverage of Education category for their articles on recent LI college graduates entering a downturned economy (“Major Concern”) and budget woes facing school districts across Long Island (“School House Lock!”). Contributing writer Alyssa Melillo won First Place in the Sports Feature category for her cover story about Long Island’s surfing subculture (“Groundswell”). Mian, Melillo and contributing writer Jackie Salo won First Place in the Sports Coverage category for their cover story profiling Long Island Olympians (“Local Olympians”). Bolger and Salo also won Third Place in the Coverage of Education category for their articles about junk food in schools (“Snackdown”) and suicide among teenagers (“Teen Suicide”). The Press’ annual Best of L.I. awards program, now the Bethpage Federal Credit Union Best Of L.I. Awards Competition, earned First Place for Best Special Section—Advertising. The Press’ Hurricane Sandy coverage earned Third Place for the contest’s Sharon R. Fulmer Award for Community Leadership; an award the newspaper brought home in 2009 for its groundbreaking coverage of Long Island’s ongoing heroin epidemic. It also earned an Honorable Mention in the Best News or Feature Series category. Bolger, Twarowski and contributing writer Shelly Feuer Domash earned an Honorable Mention in the In-Depth Reporting and Coverage of Crime/Police/Courts categories for stories about Suffolk County’s controversial withdrawal from the Federal Bureau of Investigation’s LI Gang Task Force (“Turf War”) and suicides within the Nassau County Jail (“Death Sentence”).